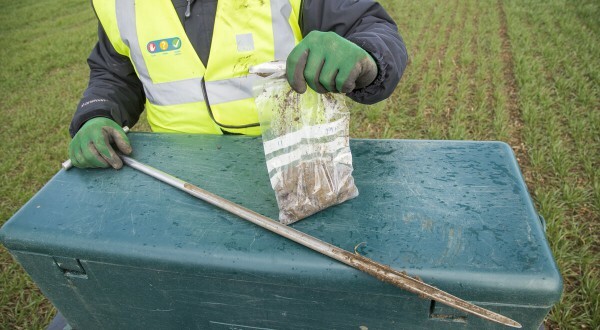 C A Agricultural Services is a family-run business providing soil and spreading services, pH testing and GPS Mapping for farmers in East Anglia and the Midlands. C A Agricultural Services has BASIS-registered agronomists and fully-qualified sprayer operators providing first-class service to our clients. We offer a GPS mapping service, using hi-tech units installed on our all-terrain vehicles. A family-run business providing soil and spreading services, pH testing and GPS Mapping for farmers in East Anglia and the Midlands. 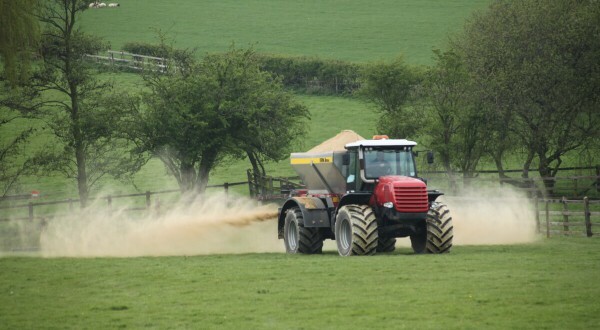 We are proud to say that our recent investment in state-of-the-art GPS-guided fertiliser/lime spreading equipment means we can now offer our customers a one-stop-shop to get your land in premium condition. 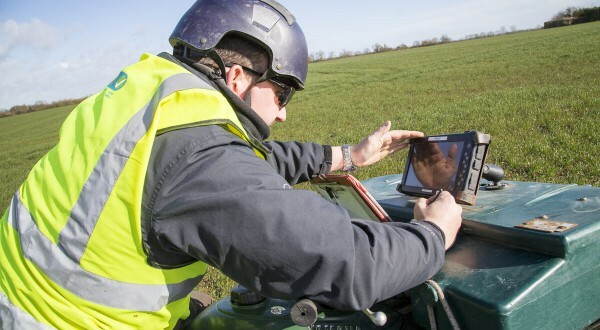 C A Agricultural Services is delighted to be working in association with SOYL, a leading precision farming business to provide in field survey services to farmers, using hi-tech units installed on our all-terrain vehicles. Getting the level correct for the crop you plan to grow can mean the difference between crop failure and optimum yield. We specialise in measuring those acidity levels. We have the expertise and equipment to test, according to your requirements, for the presence of around 30 other micro-nutrients. 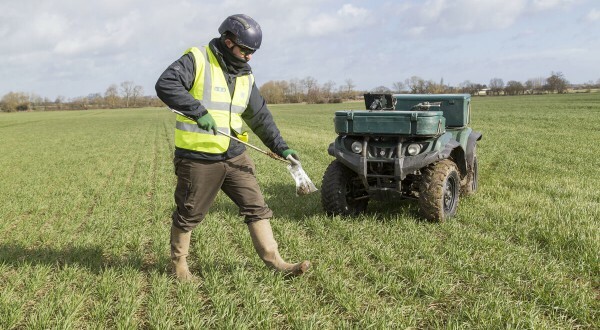 C A Agricultural Services is a family run business, comprising of C A Agriculture Ltd providing soil and GPS mapping and C A Lime Ltd providing pH testing and fertiliser/lime supply and spreading services for farmers in East Anglia and the Midlands.